Lady Rose Thornton never expected to find a half-naked man in her garden. The handsome Irishman claims to be the Earl of Ashton, but was he truly robbed by thieves? Or is he merely an impoverished stranger lying to her? After losing everything during the potato famine, Iain Donovan is searching for a wife whose dowry will save his estate. Lady Rose is beautiful, witty, and unable to walk, after an illness stole her strength. Rose agrees to help Iain find a wife, if he will help her learn to take her first steps. As their friendship takes root and blossoms into something more, secrets about Iain’s birthright threaten the growing feelings between them. He has no right to love a woman like Rose, who deserves a better life than he can give her. Rose believes that there is more to Iain than a broken past, and she brings light to his shadows. 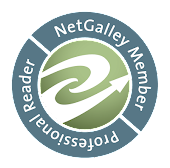 I just love it when I am able to find new to me authors through reviewing. In this case, it's Michele Willingham. She has actually written quite a few historical romances and after reading GOOD EARLS DON'T LIE I am very happy to have found her. Set during the Irish potato famine, Iain Donovan, Lord Ashton, has come to find a wealthy heiress to help save his estate and his tenants. What I really enjoyed was how we are given a taste of how this famine effected anyone that was Irish from the tenant farmers to the Irish nobility. One of the best parts of reading historical fiction is being given that look back in time. Both Rose and Iain are great characters that are extremely well developed. In fact, all the characters are well written and I am looking forward to reading more about these personalities in the upcoming books in this series. Smooth pacing, witty dialogue, interesting characters and a peek back in history, there isn't anything not to like about this book except that it ends and I have to wait for the next. 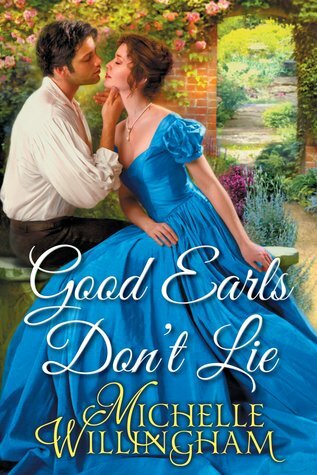 I do recommend this book to any of my readers who enjoy historical romance.